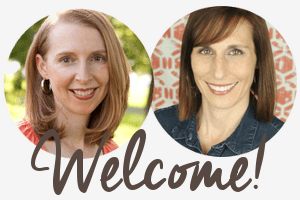 Disclosure: Vita Coco compensated The Recipe ReDux (co-owned by ReganMillerJones, Inc. and Teaspoon Communications), to sponsor this recipe contest. We are therefore not eligible to win prizes associated with the contest. Opinions expressed are our own. The aromatic broth on this asparagus dish is so delicious, that I couldn’t even wait to warm it up and I’m eating it cold. The asparagus is tender, but just barely crisp. I have always thought Asparagus with Cheese Sauce was my favorite way to eat this green spring vegetable – since that’s how my mom used to prepare it – but this Asian twist with aromatic garlic and ginger is a new favorite. Braising asparagus is also so easy that even my ‘non-cook’ sister-in-law (who wasn’t sure she’d seen fresh ginger before) said, “Hey I can do that” after I showed her how I made the side dish she adored. Deanna mentioned the nutrition benefits of Vita Coco Pure coconut water which we’re using as part of the Recipe ReDux “Get Culinary With Coconut Water” sponsored by Vita Coco so I want to mention its versatility. You can use this lightly-coconut flavored clear liquid pretty much any place a recipe calls for water, broth or wine: Think any soup, braised dishes, cooking grains, or to deglaze pans. 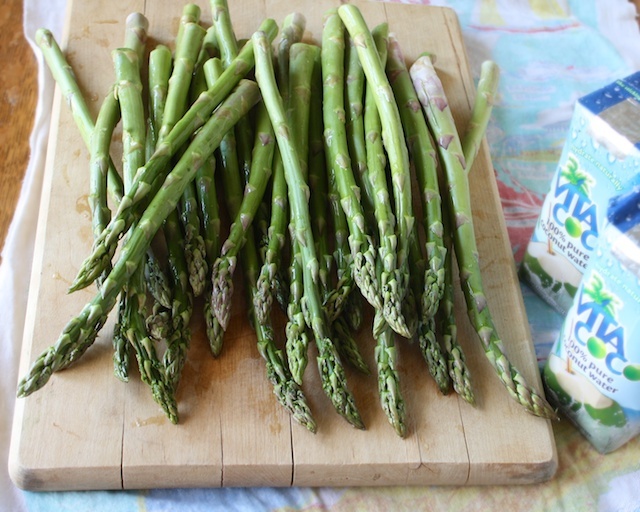 The light liquid would be perfect for cooking many so many of the mild spring vegetables in season right now. 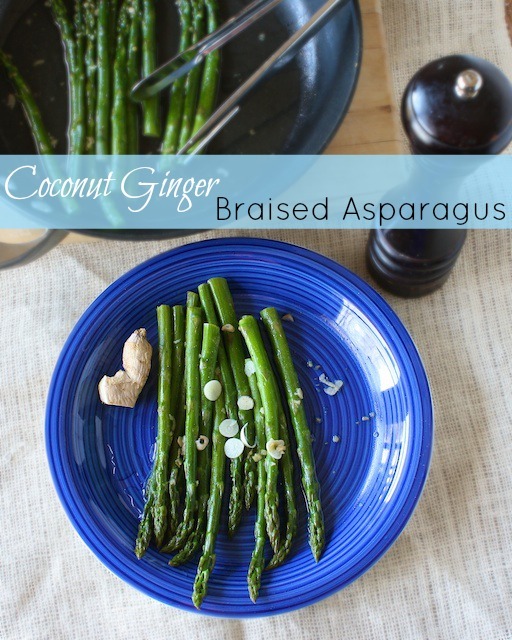 This looks so healthy and yum…I love coconut but I have never tried to cook asparagus using this fantastic combination of flavors — coconut and ginger. I just can imagine the wonderful aroma in your kitchen! You’re so kind Denise. (: I must say I was surprised the coconut water and asparagus combo was so complementary – but the 2 fresh flavors were just amazing! Is a great start to Spring! Thanks for the inspiration. Thanks Sis! Let me know if you actually try this! yum!! what a great idea! Thanks Sues…Check back and tell us about the next time you eat while posting…the same thing! I learned from the best…YOU!